As FasterSkier staff stroll into an upcoming weekend with no cross-country World Cups, it’s time to scramble and score some holiday gifts for friends and loved ones. Christmas is around the corner. It’s never too late for Hanukkah (Hanukkah ended on December 10). In this first gift idea for the season, Anchorage, Alaska’s supple leopard Gavin Kentch brings limberness to our lives. Marketing enthusiasm and Crossfit jokes aside, the book is a magisterial treatment of many areas of functional movement, with progressive conditioning and joint and spine flexibility a particular focus. It is not a simple book; there are many diagrams, and many exercises with complex names. But for what is, essentially, a popularizing anatomy and physiology textbook, it is as lucid as you will find. Caveat lector (Latin for “reader beware”), the general consensus among various online fora is that Starrett’s discussion of the fundamental mechanics of human motion is superb, but that he is given to being overly dogmatic in some of his statements about the “proper” form. So maybe take his pronouncements on form as descriptivist rather than prescriptivist. 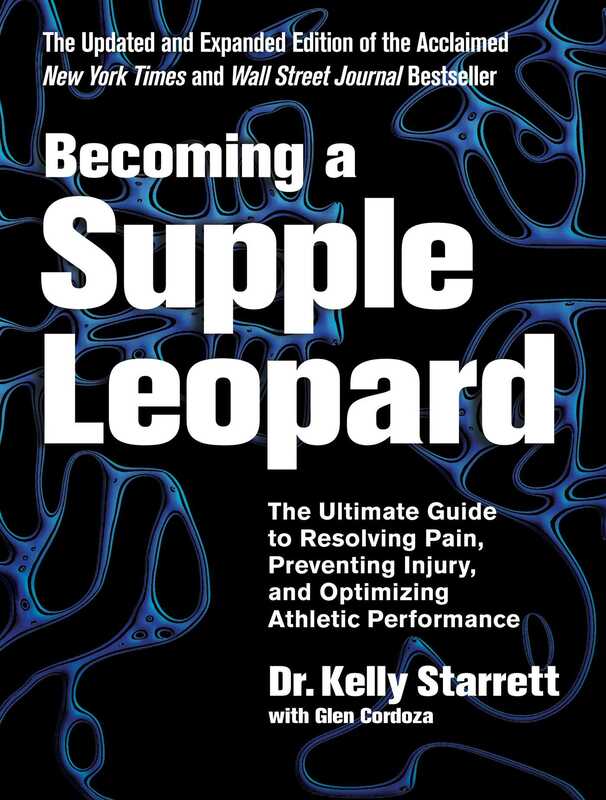 But with that in mind, and if you have any interest in moving better, skiing better, or recovering better, pick this up for yourself or a skier on your list. You’ll never think about your thoracic spine the same way ever again.